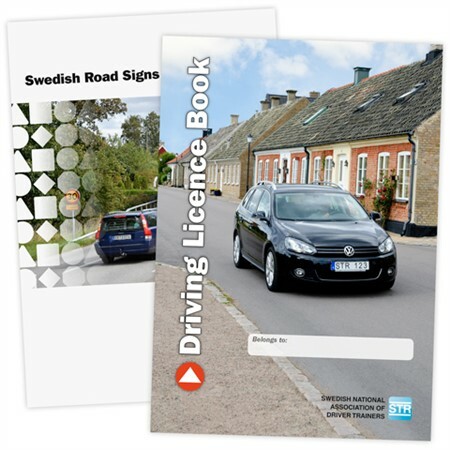 This book is an English translation of the Swedish Driving Licence Book which is the textbook for driving pupils in Sweden. The Driving Licence Book is manufactured for Driving Licence Category B (car or motor vehicles with a maximum authorised mass not exceeding 3500 kg). Trafikskolan där "du går in & kör ut"